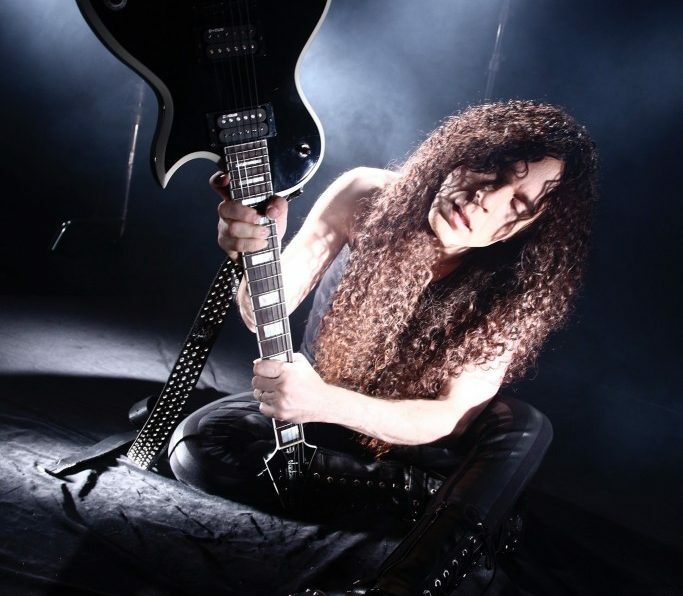 From towertheatre.com: Guitar virtuoso Marty Friedman will hit the historic Tower Theatre stage in support of his new album, Wall of Sound, releasing on August 4. The legendary axeman is joined by Scale the Summitand The Fine Constant for this tour, ensuring an unforgettable night of music. 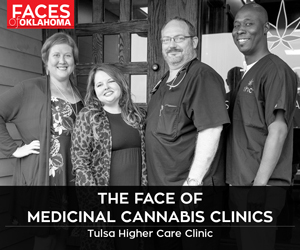 For more information visit towertheatre.com.